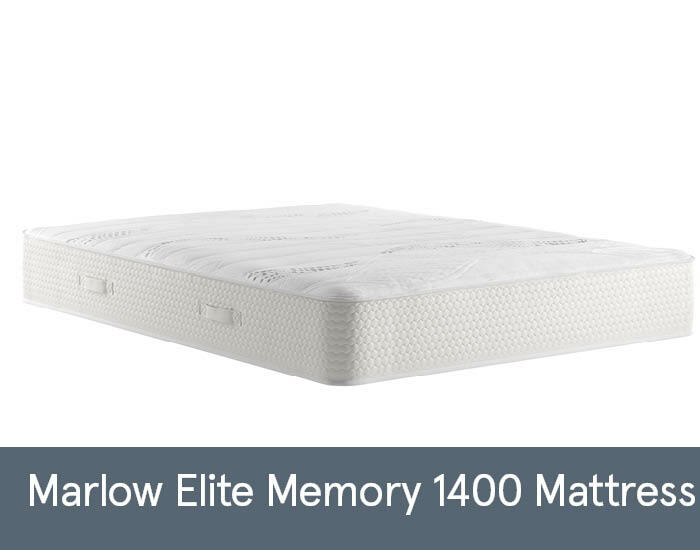 The Marlow Elite Memory mattress has 1400 My Pro-Pocket Springs which offer superior comfort and support. The My Mini Springs shape to the body contours and My Memory layer of 50mm breathable memory foam provides temperature-control support. It’s My Edge-support on the sides of the mattress prevents rolling off and allows the full use of the mattress surface. This is a no turn mattress that you simply rotate from head to toe. Also available as a Divan set.